The Little Yellow Corner Store created this adorable Watermelon Grill and shares some other ideas for Backyard BBQs and Picnics. 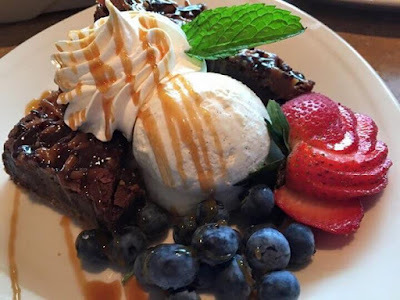 Marilyns' Treats shared this Patriotic Brownie with a Pretzel Crust. Yummy! 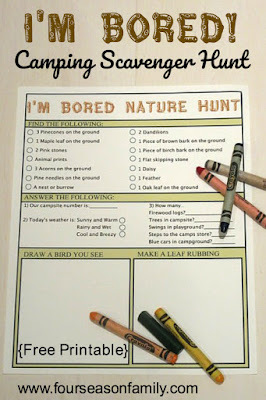 Four Season Family designed this printable Camping Scavenger Hunt. Of Faeries & Fauna made these clever Solar Table Lamps. 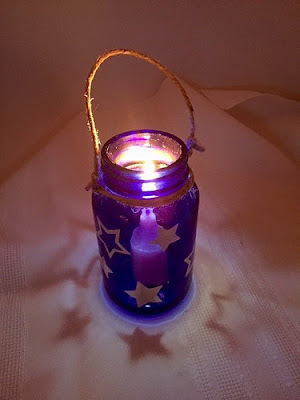 Try It - Like It shared this simple Star Spangled Lantern. 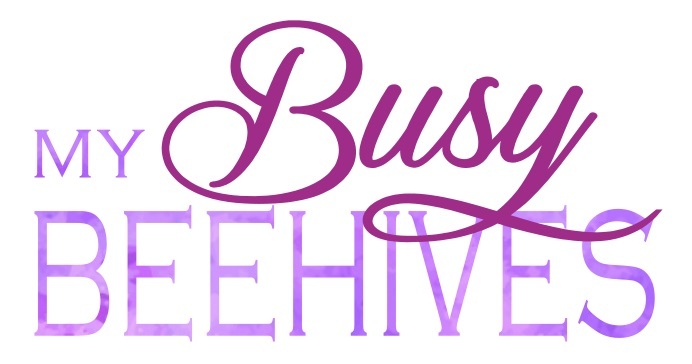 Thank you for hosting Julie! Hope you have a great week. Thank you Julie for hosting! I shared your party! 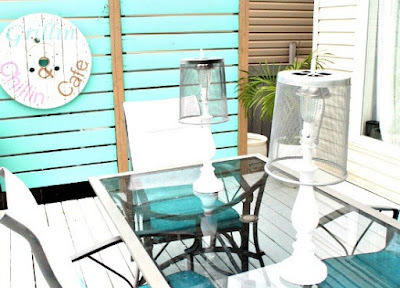 Thank you very much for featuring my solar lamps. My back deck was in sorry need of a makeover and its so much work. Featuring my post gives me new found energy. I still have a patio to do lol. Have a wonderful week. Thank you for featuring my brownies. Thank you for a fun party. 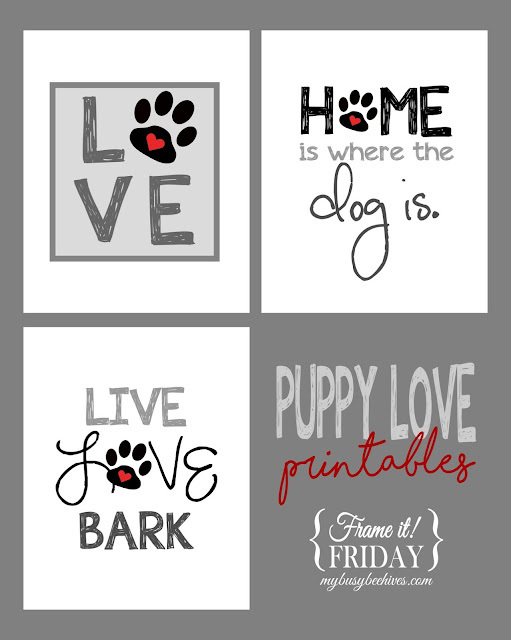 I hope you have a great week! That watermelon grill is adorable! 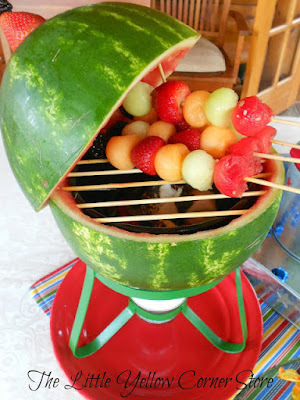 Thank you for featuring my Watermelon Grill this past week. Just in time for a Fourth of July grill out. Happy Fourth!